EXECUTIVE HOME. EXCEPTIONAL LAKE & CITY VIEWS. EXCELLENT FAMILY NEIGHBORHOOD. Walk to Rose Valley Elementary in 5 minutes. Start hiking Rose Valley Regional Park in 7. This rare find boasts an oversized triple garage and flat driveway. There is plenty of room for a pool on this professionally landscaped property. Is life moving you? 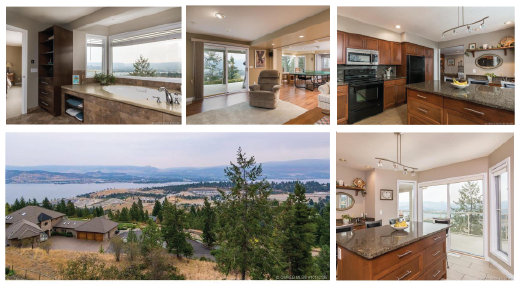 Call Deb Stinson, RE/MAX Realtor® at 250.859.0532 for more information to view this gorgeous West Kelowna property.